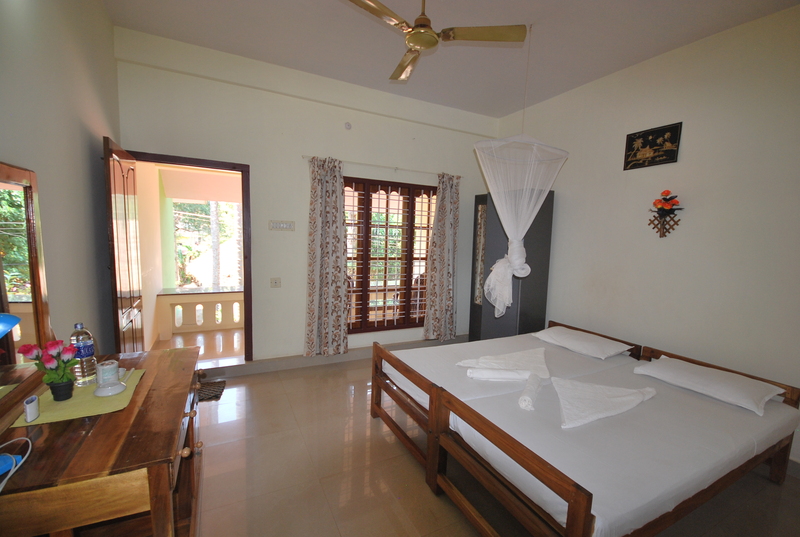 1st – 12th May 2014 Combining Travel & Education with a Yoga Holiday to Varkala, Kerala, India. 1st – 12th May 2014 SA Yoga Safaris, Retreats & Holidays and Cheryl Lancellas presents a travel opportunity not to be missed! Come Travel with like-minded people to South India, the birthplace of Ayurveda for a 12 day Yoga Holiday in the Ayurveda capital of India, Varkala-Kerala. Daily Yoga, Ayurveda treatments, Relaxation on the beach to restore the body, mind and soul! Immerse yourself in this Yoga experience where we will luxuriate in daily Ayurveda treatment, daily yoga asanas, pranayamas and meditation with plenty of time to enjoy the warm Indian Ocean, beaches and plentiful shopping! R 14 500.00 per person sharing inclusive of return flights from Johannesburg to Varkala, transport to and from airport, accommodation, breakfasts, daily yoga and Ayurveda treatment. It does not include daily lunches and dinners. ← 24 May 2014: Book for the White Tantric Yoga before 28 Feb 2014 and receive a R300 discount!! !